For part-two of the Second DVD in the TAXI Art Films series, director Revel Fox gathered extraordinary footage of some of the artists included in Spier Contemporary 2007. This Curated exhibition, organized by the Africa Centre, was held in a temporary structure built out of shipping containers at the Spier Wine Estate in Stellenbosch, Western Cape, South Africa. The cutting-edge exhibition represented a wide range of South African artists working in a variety of media. 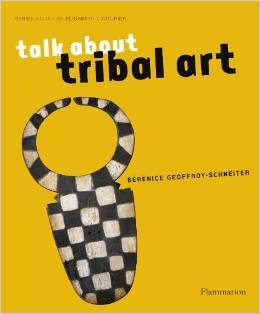 Tribal art, long relegated to curiosity cabinets and then ethnographic museums, is ubiquitous today. Works of tribal art are increasingly present in the collections of contemporary art foundations and museums, and continue to stimulate the imagination of the world’s greatest artists. 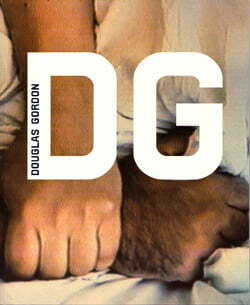 And yet our understanding of these objects – whose ritualistic aspects cannot be overlooked – is still marred by cliches. 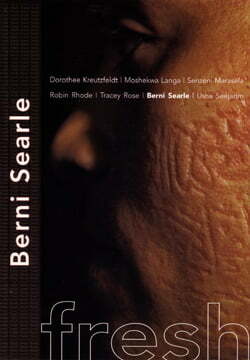 Internationally celebrated artist Berni Searle’s work deals with the body situated in South African history. She works in video, photography and installation.